Grub worms are a major threat to North Texas lawns. Every year we have seen many thousands of dollars in damage to non treated turf. Our grub worm preventative is applied in the Summer and provides season-long control of grub worms. This is a tremendous value when you consider the cost of replacing damaged turf. Grubs are a problem to one degree or another on all lawns in our area. You do not have an effective weed management strategy in our area without addressing this issue. Grubs are the larvae of the June Beetle. 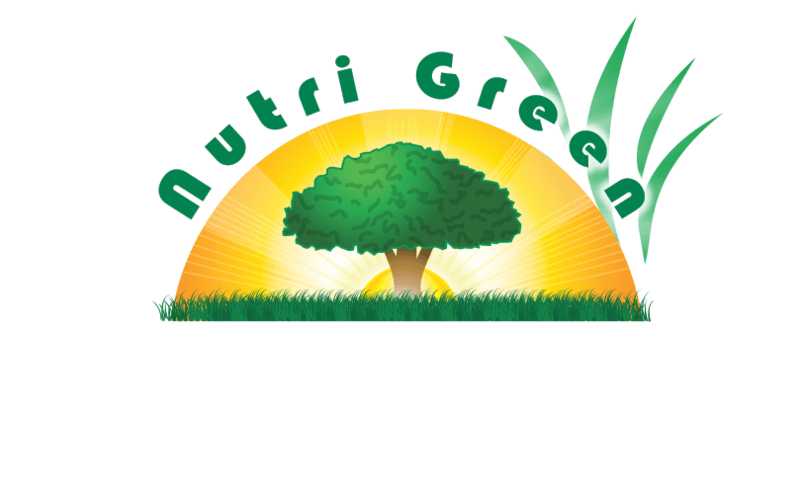 Damage to the lawn is only caused by the new larvae that feed July through October. You will see large adult grubs year round, they are no longer in the feeding stage and do not damage turf. Our grub treatment does not kill grubs, it prevents them from feeding on your lawn. A white grub infestation is caused when various types of adult beetles, including Japanese beetles, lay eggs in your lawn. These eggs hatch as larva and burrow into the soil to feed on grass roots, causing the grass to brown and die. As grubs continue to grow and feed, the damaged areas become larger. Once grubs change into beetles they may even begin to feed on ornamental plants. If the infestation is severe, white grubs can kill large areas of your yard. 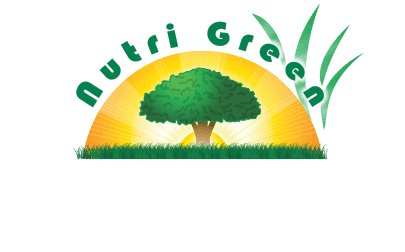 Nutri Green’s grub treatment is pre-emptive and is applied during the early stages of the larvae growth to prevent an infestation. Since grubs live in the soil, the materials must also be watered into the lawn to be effective. If left untreated, grubs can DESTROY your lawn quickly & be costly to repair! The annual grub control is necessary to control the weeds & to make the basic program viable. Grubs are a problem to one degree or another on all lawns in our area. They thin out the root system of the turf & this is what allows the weeds to encroach. You do not have an effective weed management strategy in our area without addressing this issue. To ensure greater results for our customers the Annual Grub Worm Treatment is a mandatory part of our basic service package.